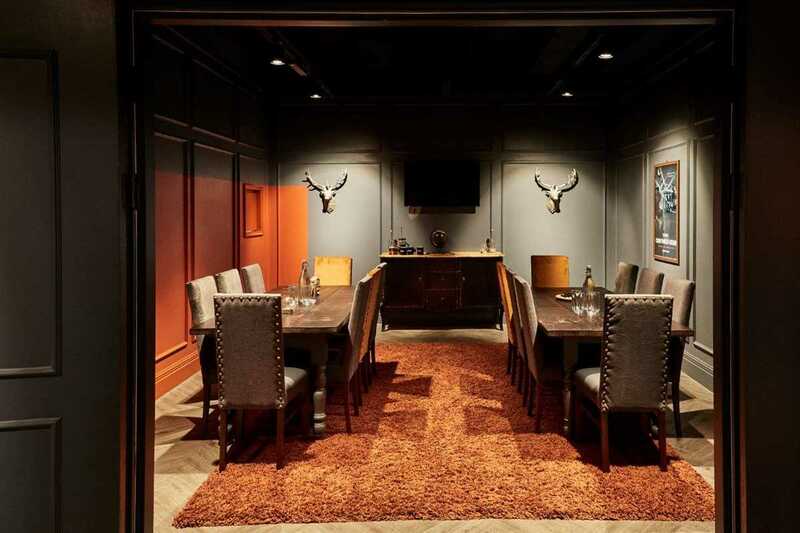 Escape Hunt Birmingham provides an exciting venue for birthday parties, stag and hen parties and corporate team building activities. Our birthday parties at Escape Hunt Birmingham are designed to ensure you and your friends have a truly epic experience you’ll remember for years. Escape Hunt Birmingham is a fun and exciting alternative to a traditional hen party. Let us at Escape Hunt Birmingham turn your stag party into a legend with an adrenaline-fuelled hour of intense themed gameplay. 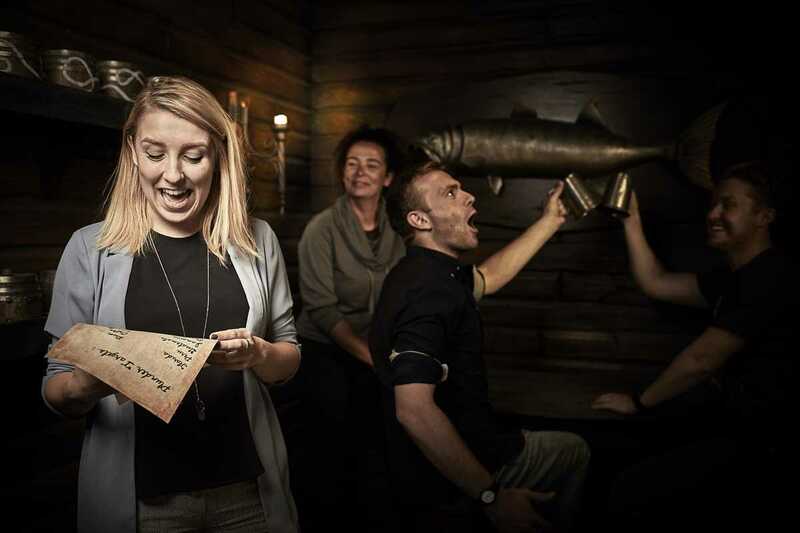 The Escape Hunt Birmingham Team Social package is perfect for letting your hair down with your work colleagues. When you join us on an Escape Hunt Birmingham, you and your teammates will be locked in an imaginatively themed room with 60 minutes to find and solve a series of clues in order to escape. The pressure’s on, the clock’s ticking, the adrenaline’s pumping. After the buzz of Escape Hunt Birmingham, other entertainment just feels flat. Then, whether you manage to escape or not, keep the party going in our premium lounge whilst making the most of our fully stocked bar. We also have a VIP lounge available for hire, so whatever event you’re hosting, dial up the excitement by hosting it at Escape Hunt Birmingham.